It is awarded each year to the most distinguished children's book from the previous year. It is awarded each year to the most distinguished picture book from the previous year. It is awarded to a publisher of an outstanding American children's book that was originally published in a language other than English. It is awarded to the author/illustrator of a book that portrays the Latino cultural experience for children and youth. It is awarded to the most outstanding video production for children. It is awarded to the author/illustrator of the most outstanding book for beginning readers. It is awarded to the best audio book for children and/or young adults. It is awarded to the best informational book for children and young adults. It honors an author or illustrator who has made a lasting contribution to literature for children. 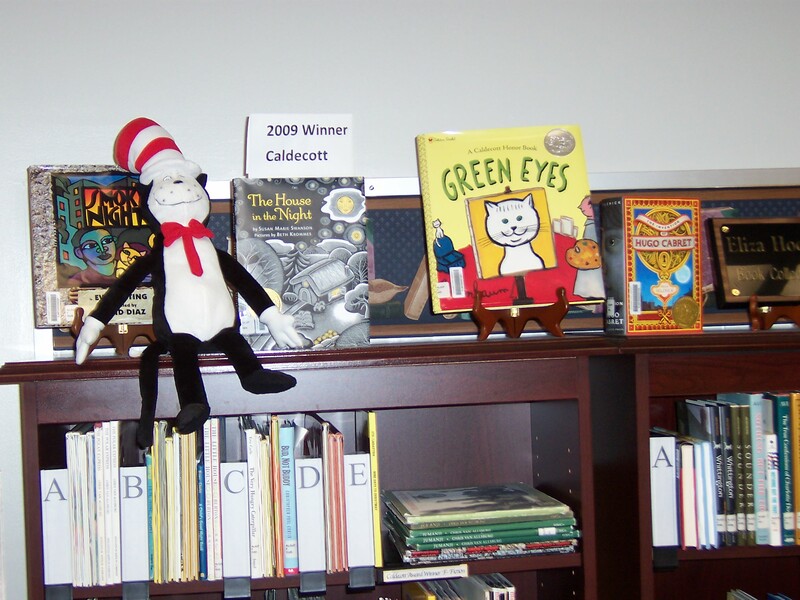 It is the lists of the best of the best in children's books, recordings, videos, and computer software as complied by the Association for Library Service to Children, a division of ALA. It is awarded to ten books that were written for adults but appeal to youth ages 12 to 18. It recognizes an author's work in helping adolescents become aware of themselves and addressing questions about their role and importance in relationships, society, and in the world. It is awarded to an African American author or illustrator in order to affirm new talent and to offer visibility to excellence in writing and/or illustration which otherwise might be formally unacknowledged within a given year within the structure of the two awards given annually by the Coretta Scott King Task Force. It is awarded to outstanding books for young adults and children by African American authors and illustrators that reflect the African American experience. It is awarded to a debut book published by a first-time author writing for teens and celebrating impressive new voices in young adult literature. It is an award for a book that exemplifies literary excellence in young adult literature. It is awarded to honor an author or illustrator for a book that embodies an artistic expression of the disability experience for child and adolescent audiences. The most recent year is only available to members. The Children's Award-Winning Book Collection is named in honor of Eliza Hooks. She was a longtime elementary teacher in Western Kentucky. She was known for her respect of students and her love of the language arts - poetry, reading, writing, and talking. Books in this collection are available for checkout by student and faculty of the College of Education.